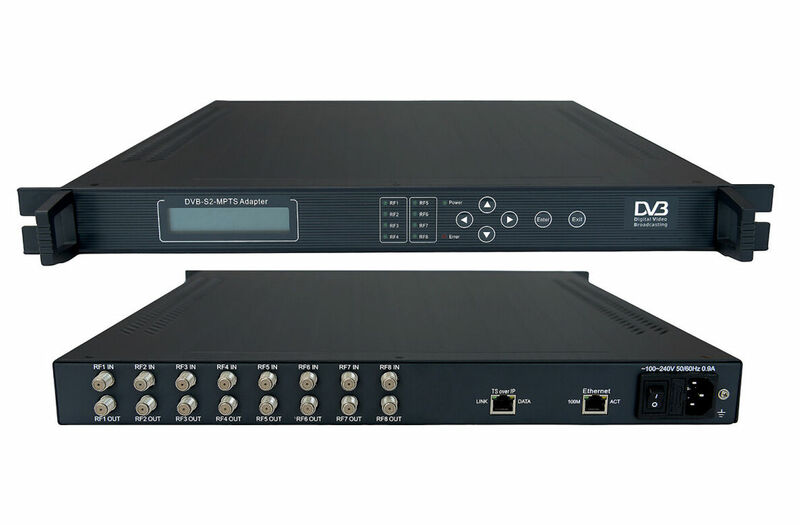 FL-2135 8in1 DVB-S/S2 IP receiver (IRD) is one of the main equipments for digital TV head-end. 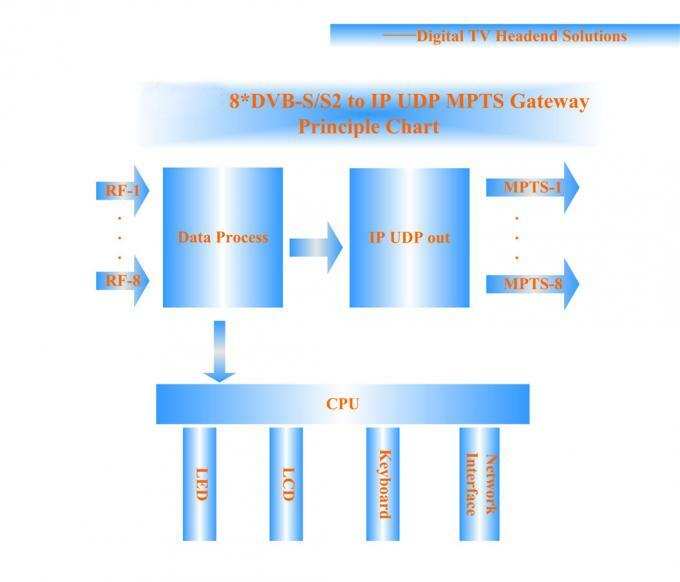 It can receive 8 channels DVB-S/S2 signal (RF) transponders and output 64×SPTS IP transport stream (TS over UDP). 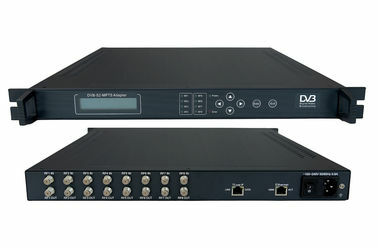 It can convert 64 programs and is mainly applied to IPTV live broadcast system.